Why do these Chinese students spend so much time on theatre associations in their extra-curriculum life? How do these theatre associations work? Here Lotus Lee Foundation would like to introduce a series of drama productions featured by School Theatre associations. Feiyu Theatre was established in Spring 2015 by a group of Stanford students and alumni, to showcase the dynamic nature and richness of modern and traditional Chinese culture through performances of mandarin plays. By far, Feiyu has delivered three formal productions, including one original piece in experimental settings, 3 short productions and 6 original comedy skits. As a rising theater group, Feiyu has been well-recognized in the Stanford community and has had increasing presence in the SF Bay Area. 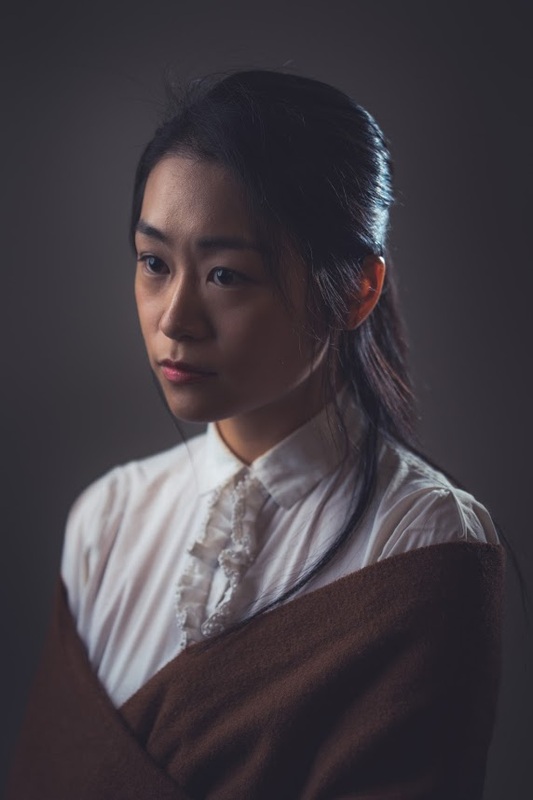 "The Forbidden Game of Youth" is a mandarin adaptation of Soviet Union playwright Lyudmila Razumovskaya's famous piece Dear Yeleana Sergeevna, a play that explores conflicts of values between different social classes, genders and generations in the context of social change and turbulence. "After a long time, I still kept Akuzawa's records. They can occasionally bring me back to that era. The times may have passed, but they will leave the fire in people's hearts. "Children of the same age, if they are in relatively superior families, like to compare with their father, but I almost never mention it. I am a sober realist and I have a pure desire: to live an upper-class life." “In the summer, she would go to school wearing a flowery skirt and sandals, revealing her slender pale legs, and dancing light dance steps in music classes. That scene was so fascinated by me. Even if her feelings for me are not pure, I do not care, because I will certainly be successful and become an academic elite. “My father used to be a very promising painter, but gradually became the social locust under the pressure of life. Although he warned me not to repeat his mistakes for many times, I still desperately feel that I am sliding into the abyss that drowned my father and I couldn't help himself. Who would be the final winner of the game? Let’s wait and see! NWI Update: Insights of Top 20 Plays!